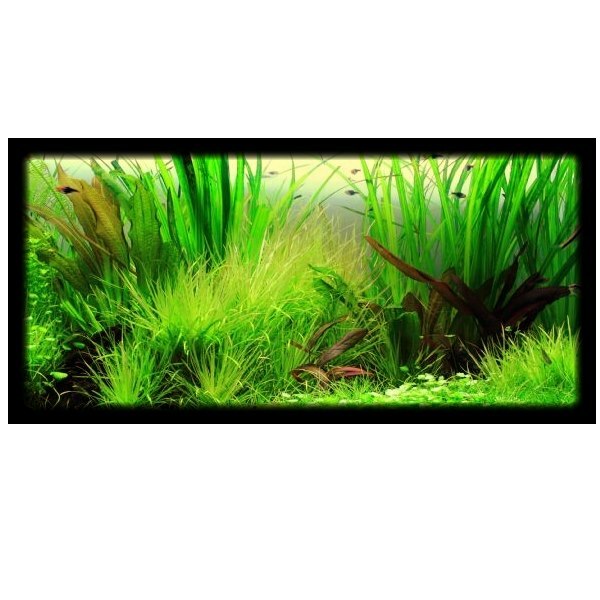 Recommended for discus tanks or tanks with higher temperatures, sized 36 inches (3 feet). Each aquarium plant collection will contain a balanced selection of plants to give foreground, midground & background plants. The plants in these collections are suitable for warmer waters and discus tanks. They will be chosen to give a balance of both size and colour. The collections listed are for tropical discus aquariums. All plants are from our superb European plant range, recognized as being the highest quality. Potted plants can be separated into multiple plants by removing the pot & then tearing the rock wool away before separating each plant. Bunched plants can be separated into 4-6 plants each. Great quality plants, excellent packaging and customer service. Have purchased from a couple of other well known suppliers in the past, but these were much better quality and packaging. Will definitely buy from here next time.